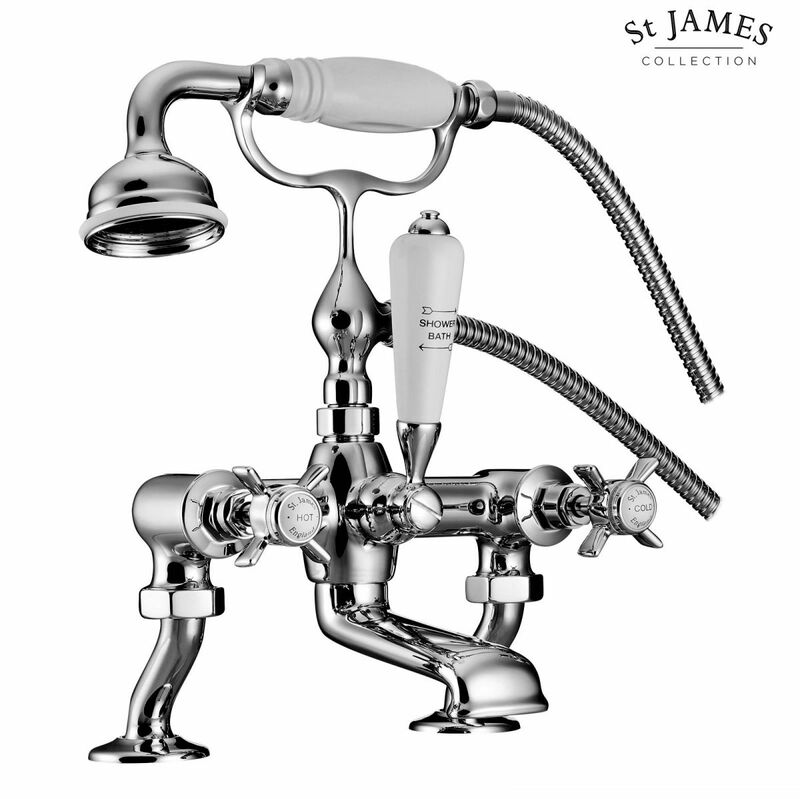 Ornate, elegant and perfectly capturing the quirky approach of the early twentieth century, this set from St James makes for a delightful addition to the luxury bathing area. 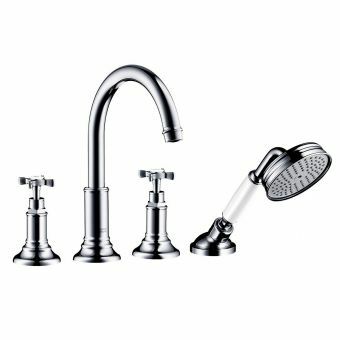 Under its delicate appearance, this set houses a brass body and ceramic disc control for durability and a smooth operation. 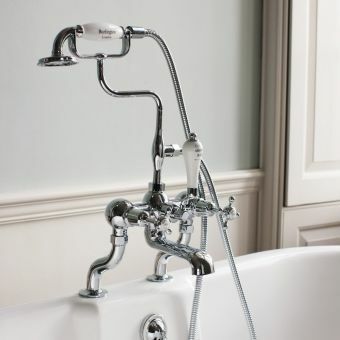 Fitted with white details on the valve handle, shower handset and tap inlays, this is a piece that evokes the elegance of a bygone age. 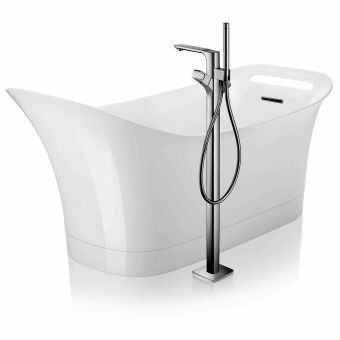 Housed on its own mounting cradle, the handset offers a convenient showering option while bathing, with function easily changed from bath to shower via the diverter lever. 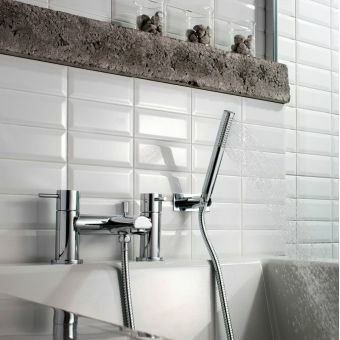 Four colour finishes allow for full co-ordination with a range of interior schemes. 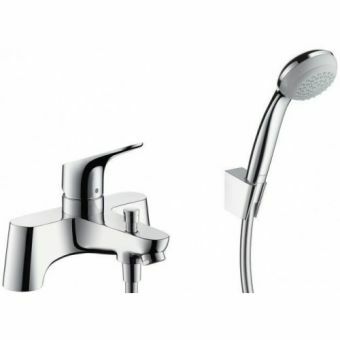 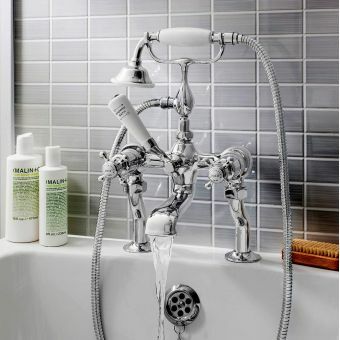 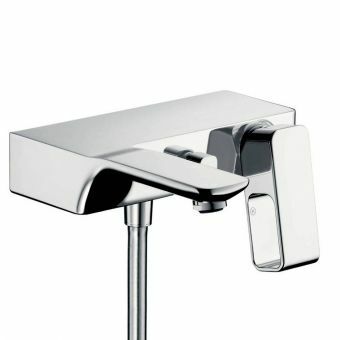 Supplied in a high quality chrome finish, that compliments any setting this tap is in.